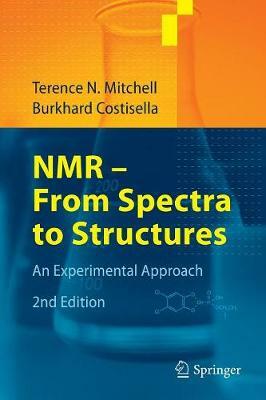 This practice-oriented textbook shows how to utilize the huge variety of NMR experiments available today in addition to standard experiments. Intended as a practical guide for students and laboratory personnel, it treats theoretical aspects only to the extent necessary to understand the experiments and to interpret the results. The book is significantly revised and expanded for the 2nd edition, and now includes the nuclei 1H/2H, 13C, 31P, 17O, 15N, 19F, 29Si, 77Se, 113Cd, 117Sn/119Sn, 195Pt, 207Pb and a new chapter on solid state NMR. An expanded set of 50 graded problems offers invaluable help for students, practitioners and laboratory personnel alike.